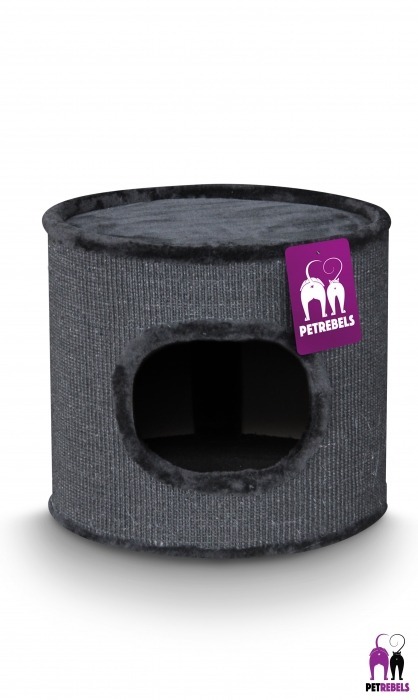 Cat Houses UK - The UK's leading online retailer of Cat Trees. Here at Cat Tree UK we have a beatiful selection of cat houses available to choose from! We have a cat house to suit you (but more importantly) your feline friend..
Our cat trees provide a cosy and secluded cocoon where you kitty can get away from the world and have some privacy. Cat houses allow your kitty to curl up into a cosy ball and feel safe and secure inside their own enclosed environment. If you require any further information about any of our gorgeous cat houses then please contact us on 020 8638 0562 and we have a team of experts on hand to help recommend a product to suit you.